Deanna here with another inspirational post for the Dies R Us blog. Here is what I have for you today. 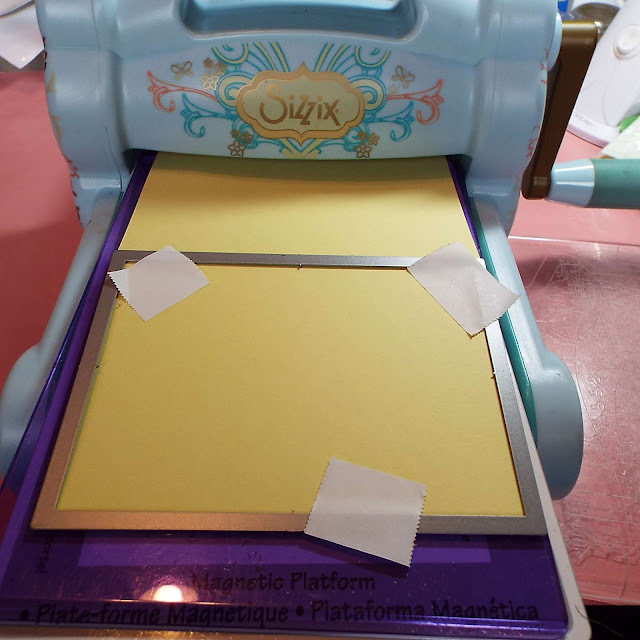 To make my card I started with a piece of yellow card stock and using the biggest die in the Lawn Fawn Stitched Stackable Rectangle dies cut a piece of card stock 4 1/4" X 5 1/2". I used some Post-it tape to hold the die in place while cutting it. 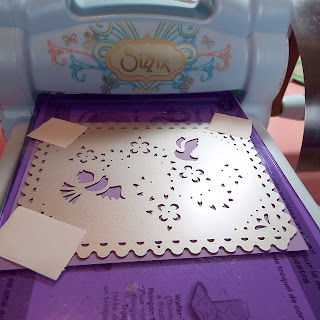 Next I took some lavender card stock and using the Bird Tapestry die from Tutti Designs and die cut may bird mat. Again I used some removable Post-It tape to hold the die in place while I cut it. To finish my card I adhered the tapestry layer to the stitched rectangle layer and then added everything to some yellow card stock that was cut and scored to make a 4 1/4" X 5 1/2" card base. I chose not to add a sentiment to my card at this time because there are just so many possible occasions that you could use this card. I think it would be perfect for a birthday, just because, hello, sympathy, get well . . . The list is endless. This die makes for such a quick but very detailed card that looks like it took a long time to make. Love the colors. OMG! that is adorable. I think same as Ann it makes a quick but beautiful card in seconds!! So pretty, I love the color combination, the stitched background die is so nice with the other die! Beautiful card Deanna and just perfect for so many different occasions! Awesome inspiration! 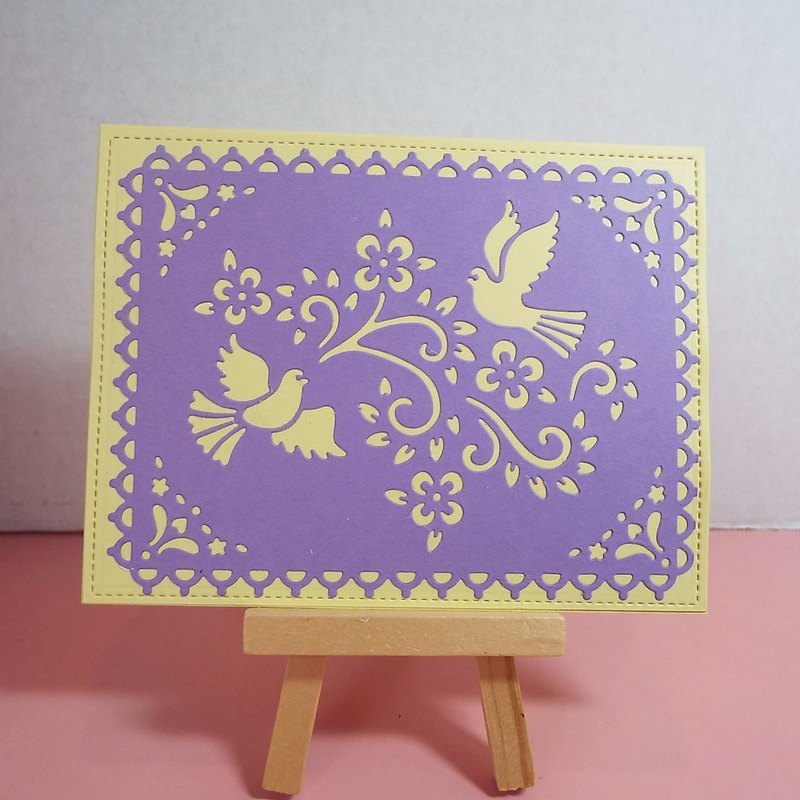 A really pretty card, love the colours together. great job! such a pretty card!